Project Life and Pocket Scrapbooking are far and away the biggest trends in scrapbooking. They allow you to simply insert your photos into pocket pages add cute decorative journaling cards and be done. You can purchase sets of coordinated journaling and decorative cards or you can make or print your own. Many, many bloggers and graphic designers online have created free printable files for making your own journaling cards. This set of 9 pocket scrapbooking journaling cards come in a variety of lovely muted colors included a pale pink, gray, and teal, in addition to the black and white card shown here. To save the cards to your computer, all you need to do is right click on the ones that you like and select "save as." The designer suggests that you create two 3-inch columns in a Word document and then just insert the images into that document to print out as many cards as you wish for personal pocket scrapbooking or working on Project Life albums. We love that this set of cards is so simple that you can use it with nearly any theme of pocket scrapbook that you may be working on. You will find two downloads on this blog post. First, a page of just simple lined paper cards. Print these out on any color cardstock to use again and again. 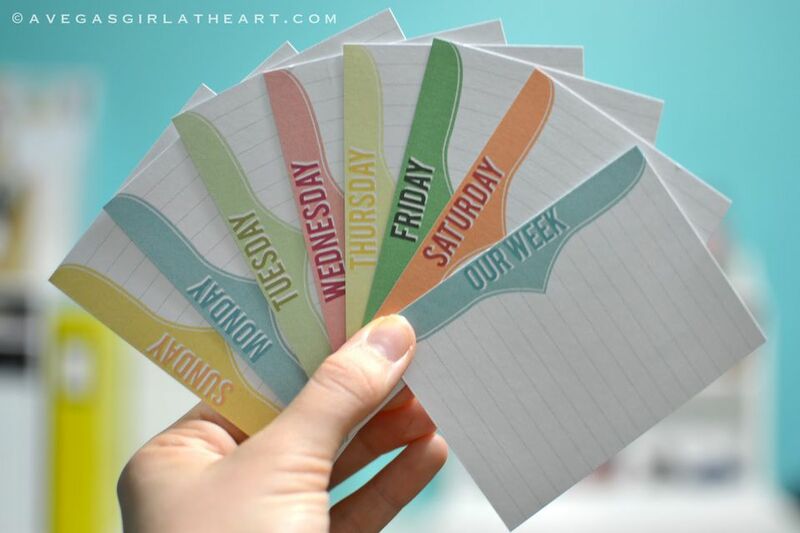 Next, the full-color set of cards that include the days of the week and some matching labels. You are probably starting to sense that some of my favorite free downloads and printables are the ones that are simple, clean-lined designs. Vintage Glam Studio adds cute and whimsy to simple and clean-lined for a winning combo. You can find different versions of this same set including Summer Whimsical Cards and Chalk Whimsical Cards. This collection of free printable journaling cards from Miss Tiina is absolutely huge! It contains 23 pages of 3x4 inch and 4x6 inch cards in fun, bright colors, for a total of 73 cards. Be sure to save this .pdf file to your computer because these are definitely cards that you will want to use again and again. On Scrapbook Printables a SAHM (stay at home mother) with a background in professional graphic design provides page after page of pdf. files of free printable 3x4 inch and 4x6 inch journaling cards. There are 24 sets of designs on this page, including one set that is 52 cards that are each labeled for an entire year of weeks of Project Life or Project 365 cards. If music is as important to your family as it is in ours then this set of journaling cards created by Laina Lamb for Creating Keepsakes will be perfect for your pocket scrapbooks. SuzyQ Scraps has a collection of journaling cards for pocket scrapbooking that have both UK and US spelling. The cards also come in digital files for digital scrapbooking and also printable files.